This class teaches beginner acrylic painting to people of all levels. Using layering, blending and dry brush techniques, students will learn many different painting styles that can be created with acrylics. Students will also paint from life, using inspiration such as flowers, fruit and personal objects. There will also be time for painting from photographs of landscapes and personal photos of choice. This is a wonderful medium that is versatile and exciting! Materials not included, but a detailed materials list is. 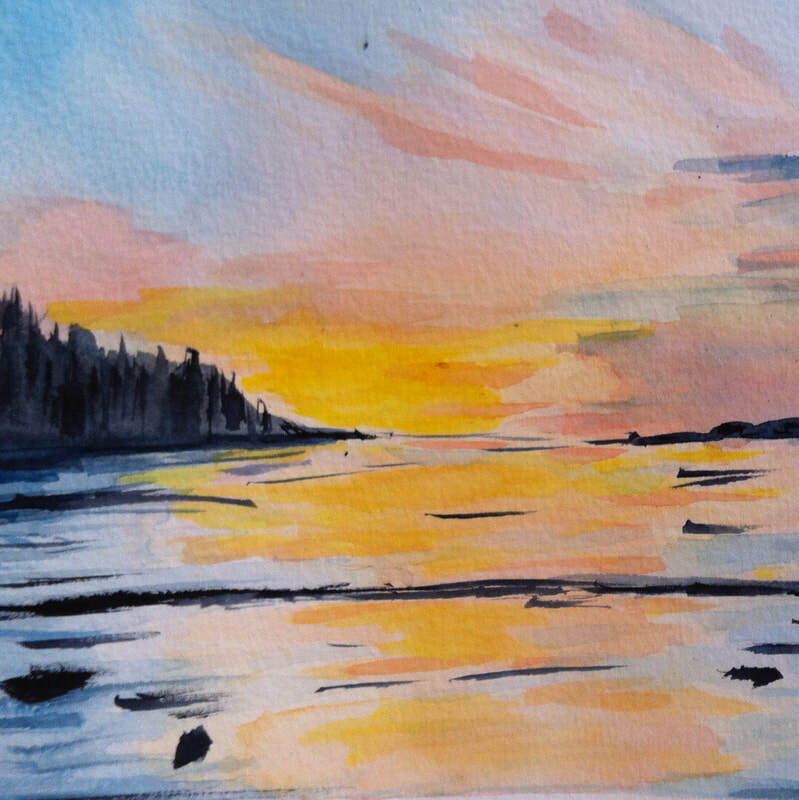 This class teaches beginner painting techniques to students of all levels. Using pencil, watercolour media and more students will learn to create realistic paintings of many subjects. There will be a focus on making art that reflect each students personal style and interests, working from photographs and personal objects. Materials not included but a detailed list it.